Sunshine and clouds mixed. High 81F. Winds E at 5 to 10 mph.. Partly to mostly cloudy. Low around 70F. Winds ESE at 5 to 10 mph. 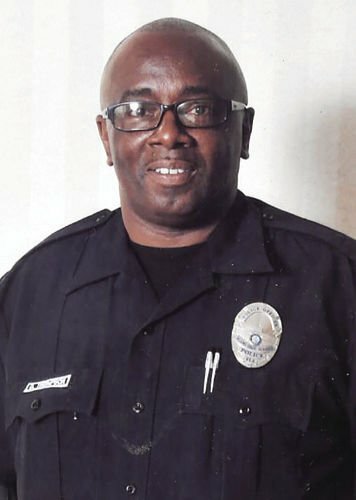 53, police officer for Miami-Dade County Public Schools, died February 22 at Memorial West Hospital. Survivors include: his wife, Raylene Thompson; four children; and a host of other sorrowing relatives and friends. Public viewing 3-6 p.m., Friday at Greater Holy Cross Missionary Baptist Church. Memorial Service Only 6-8 p.m., Friday at William H. Turner Technical Arts High School. Service 2 p.m., Saturday at New Birth Baptist Church Cathedral of Faith.